This looks like a pretty big raft, eh? Will Volpert, our Kern Operations Manager is seen here at the helm of our sister company’s sweep boat on the Middle Fork of the Salmon. 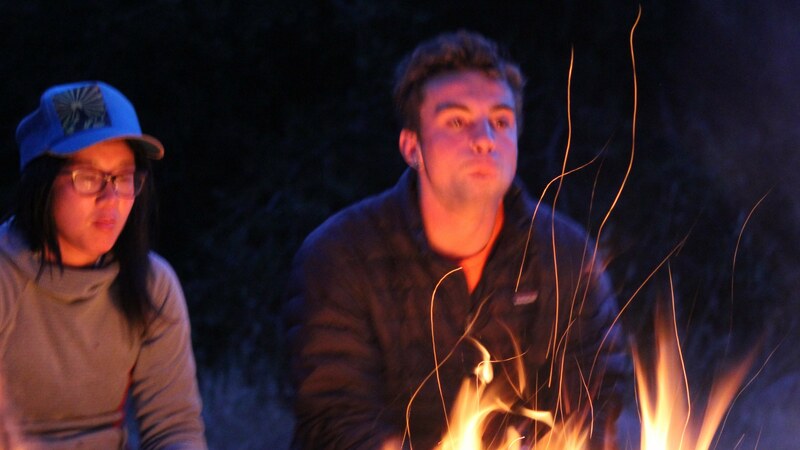 We’re not sure which position has a higher degree of responsibility, running the sweep and being responsible for ALL of the gear for an entire six day trip down the Middle Fork or running our Kern operation. These sweep boats are not easy to run, but William is a master. He has a vision of finding a way to use these boats on the Kern, but, as of now they are not part of our operation. They might make a great Lickety Split craft, but we’re not sure about the Forks of the Kern . . . just yet. 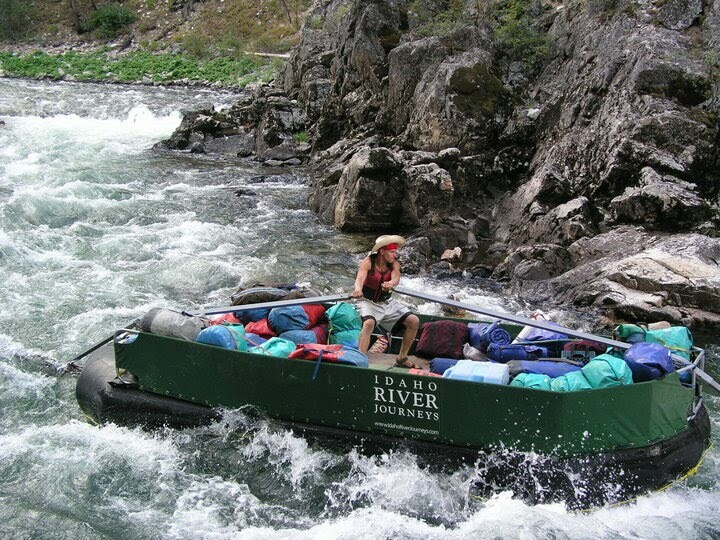 Our sister company, Idaho River Journeys, offer’s six day trips on the Middle Fork and Main Salmon in Idaho. We love the Kern, but we have to admit that these two Idaho rivers offer a very special opportunity for friends and families to run two of the most beautiful rivers in the country. Feel free to give Bob and Mary a call at 1-888-997-8399 if you’d like more information on these outstanding multi-day wilderness rafting trips.